This has almost certainly been done before, but not for a while. Plus, the forums have been kind of slow, so why not. Which of the 3 original movies was your favorite? For me, it'd be the original, followed by TLW, then number 3. Depending on how good JW is, we'll see if it takes the place of any of the other 3 movies. So, which are your favorites? Mine would have to the same as your's. Jurassic Park, Lost World, JP3. I would leave Jurassic World at the bottom since no one has seen it yet. I'm gonna guess JW passes JP 3 at least. The original without a doubt. 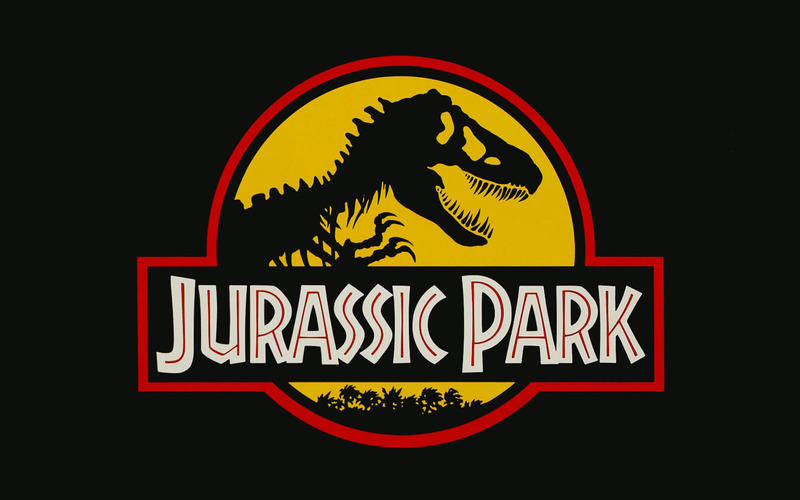 A close second is TLW, and after that, I honestly wouldn't be surprised if I like JW more than JP3, as JP3 didn't set a high bar for JW to beat. I'll rank the films in chronological order. However, when I was younger I liked JP3 best, probably b/c I got so wrapped in the Spinosaurus hype, and it was marketed a lot back then. I got Dino Defender and Danger Zone around that time and loved them (keep in mind, I was 6 or 7), and my very first video game (Game Boy Advance) was JP3 Island Attack. The first 2 are both equally great in my opinion. They both showed human faults well, and the acting was splendid. We also got to see more classic lines from Jeff Goldblum. 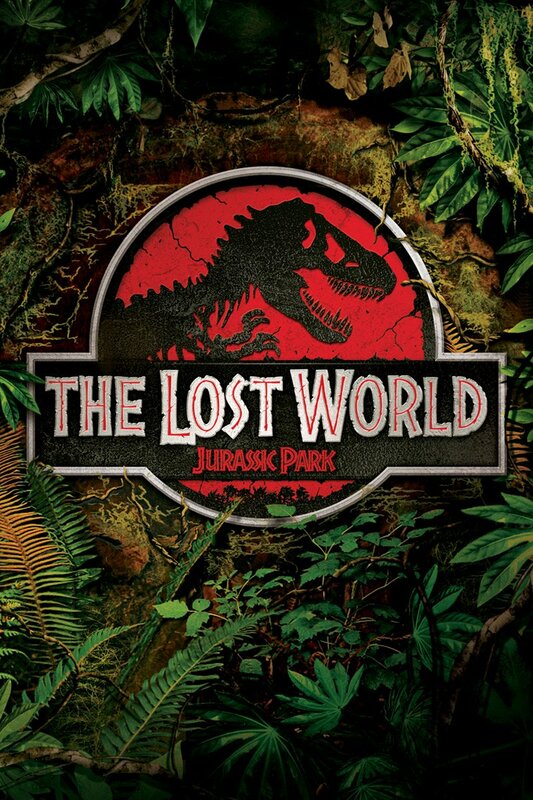 i like the first as my favourit movie of all time, the lost world is under rated but also under relativly great, jp3 has a differant feel to it, killing a t-rex onscreen in a jurassic park film!? UNECXEPTABALLLLLLL!!!!!!!!!!!!!! 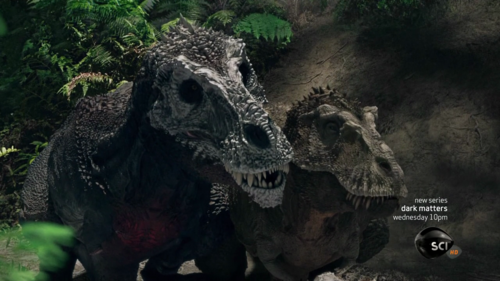 as for jurassic world, tamed raptors? TAMED RAPTORS?!... perfect...just f#[email protected] perfect.... i hopeyou are all happy with your selfs. The original is of course my favorite film. It's the whole reason I got into the profession I did. Absolutely outstanding work of blockbuster artistry. It's a hard movie to top in general. The sequel was an appropriate if not slightly overloaded movie, but it's a fun movie despite all of its faults. 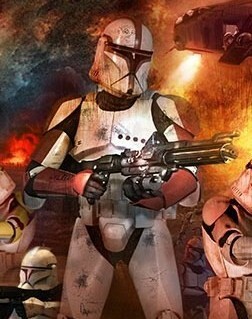 I could say the same about the third movie, but the epic scope seems to have been robbed of the third film. It's production troubles were gruesome and I take that into consideration, but it's a far cry from both the first and second film. I'll get to the fourth movie when I see it. All of them! The graphics, the content, the entertainment, everything is simply amazing. This happens when I watch shows by Andrew Yeatman on Netflix. All of these three things are amazing there as well. It is good that we have internet now and get to select from plethora of movies and series.